We ship church pews anywhere in the world. If you need church pews in Timbuktu, we’re your church pew company! 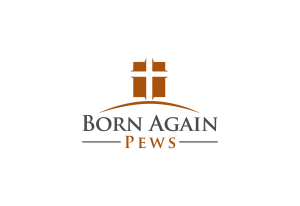 No matter where you are, you can get affordable, high-quality church pews directly to your church’s doorstep from our church pew factory in Twin Oaks, Oklahoma. While we are more than happy to get into our rig and head your direction with an order of church pews, it’s not the best solution for our overseas customers. For overseas shipments, we send unassembled pews. If we stack and ship completed church furniture in the most cost-effective way, it puts considerable stress on the furniture. 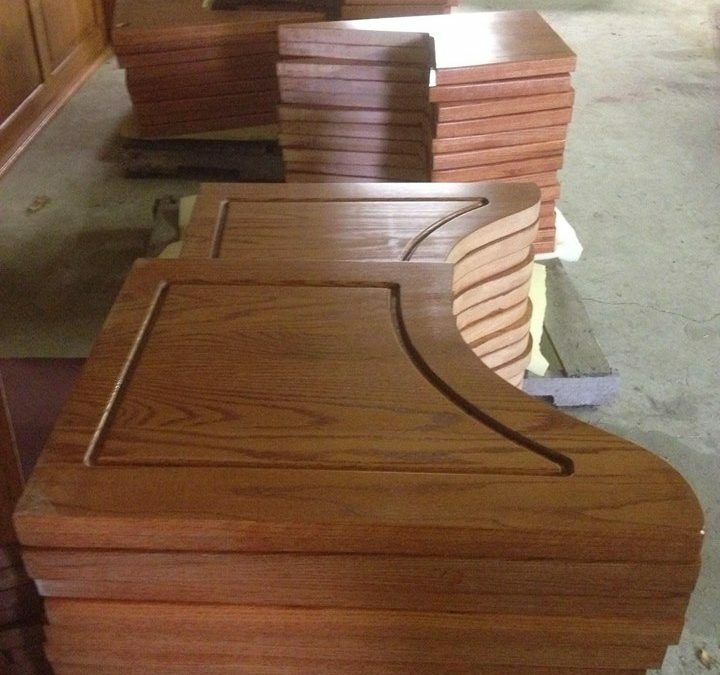 It’s better for the lifespan of your pews if we send them in pieces for assembly on your premises. You will need to have someone with the skill to put the pieces together for proper installation in your church. 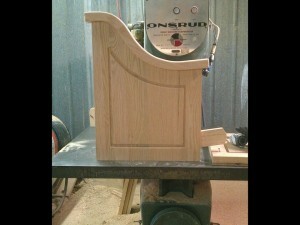 These photos of church pew ends in our factory can give you an idea of the love and workmanship we put into each piece. The pew ends at the top are ready for shipment but they start out their life as a single slab of wood. With lots of work, they can be transformed into something beautiful. Together, we can do that for your church.